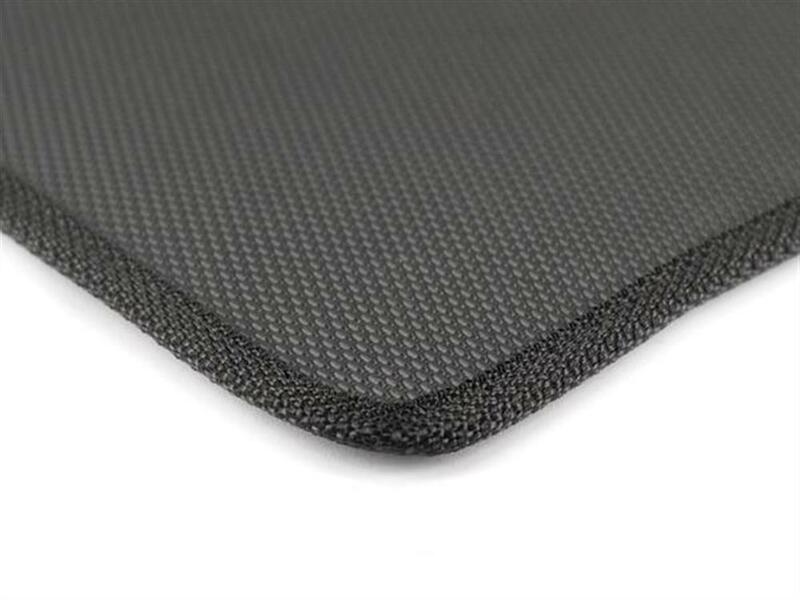 If you're sick of vacuuming and cleaning your carpet mats, why not get a set of All Weather Rubber Car Mats for your Tesla that will stand up to whatever you throw at them. 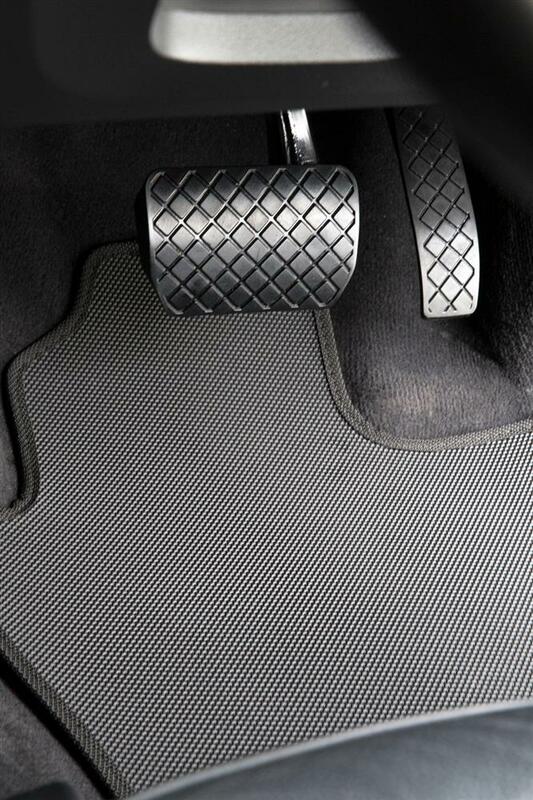 RubberTree All Weather Rubber Car Mats are constructed from TPR - a premium substitute to standard rubber that is hardwearing, 100% waterproof and doesn't smell! 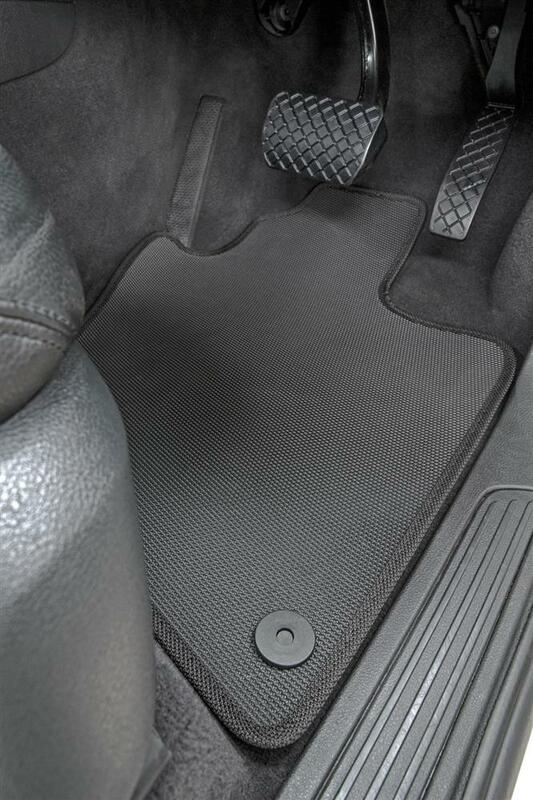 You can hose or wipe off mud, dirt, and soil from your mats after a day out and easily put them back in your car keeping the interior looking as good as new. All of our All Weather Rubber Car Mats combine safety clips for your vehicle with a non-skid backing for ultimate safety and convenience. 500gm per sqm Thermo Plastic Rubber - no smell! 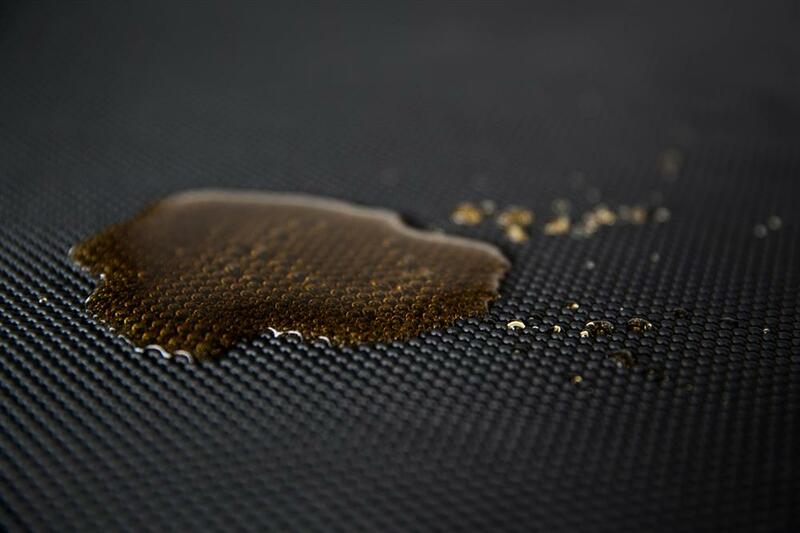 RubberTree rubber mats are 100% waterproof. Simply hose off or wipe off the dirt and you are good to go. 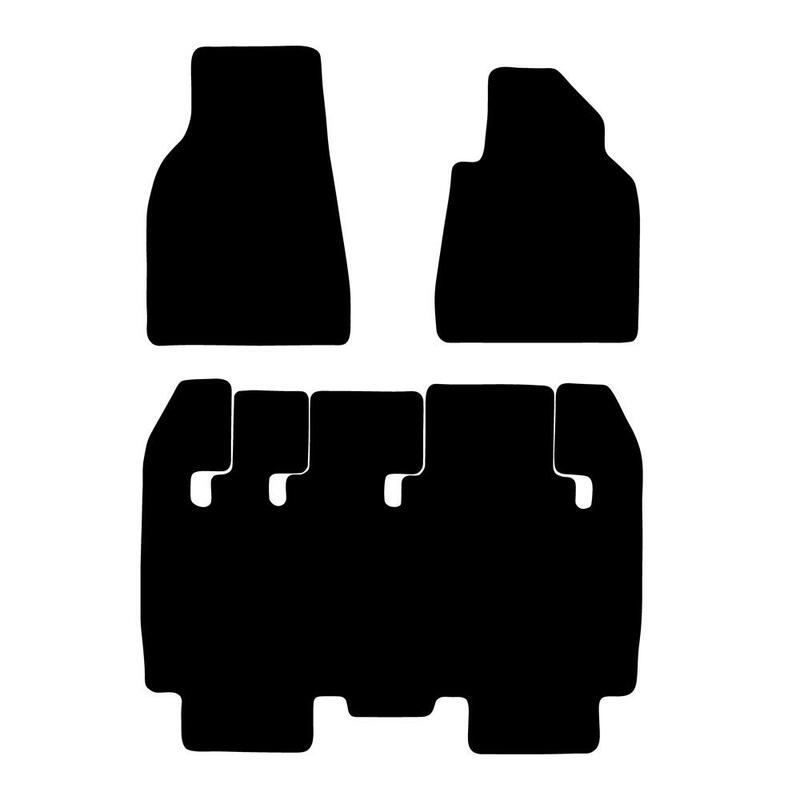 We custom manufacture mats to fit the specific make, model, and year of the vehicle, so we can't refund on incorrectly ordered mats. When placing your order, please make sure your choice is correct. If you are not sure about the fit, if your car is from a change-over year or if you don't see an option available to select your vehicle, just contact us and we can help.